It’s back, February 2nd – the Commune in Waterloo, Sydney. Full release below. 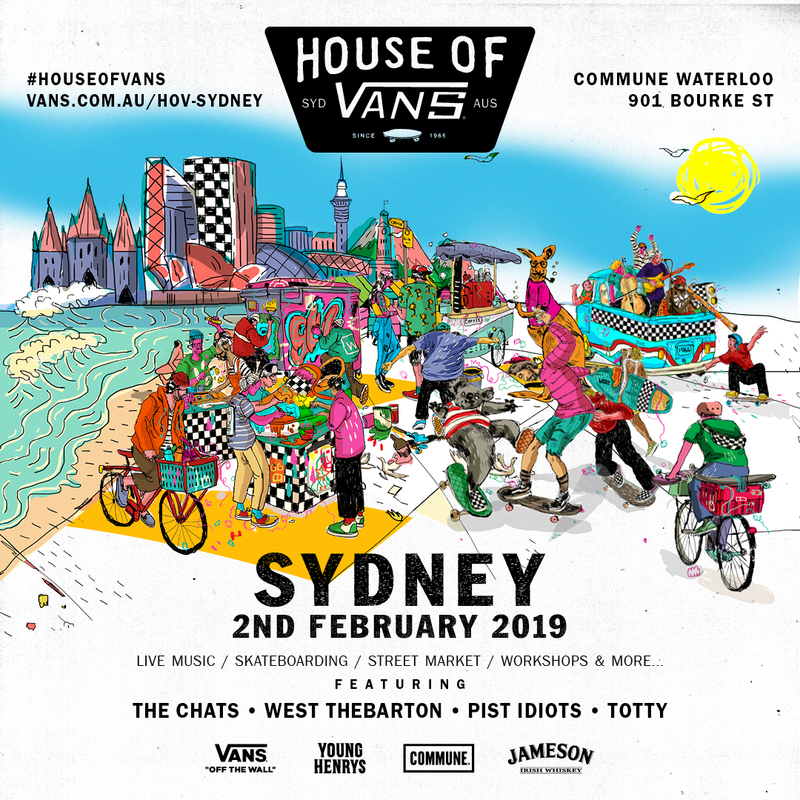 Vans, the original action sports brand rooted in art, music and street culture, is bringing a pop-up House of Vans event to Sydney. The one-day, pop up event will be held at The Commune, Waterloo on Saturday 2nd February, 2019. 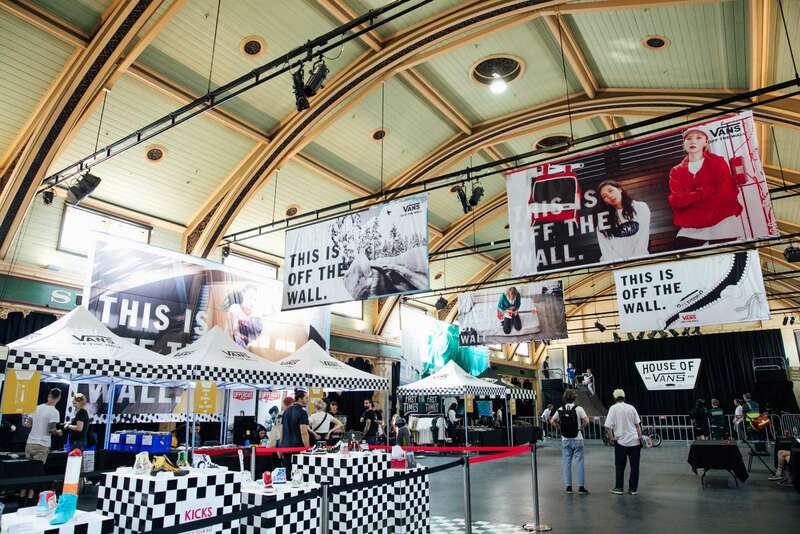 House of Vans showcases Vans’ unique culture through multifaceted activations including D.I.Y workshops, indoor skate park & mini ramp, street markets, live art, Vans Skate and BMX team teams, curated musical performances, plus much more.